ii. Stigma Free Community Walk- raise awareness; tentative date is in May which is also Mental Health Awareness Month. Looking to develop a committee, anyone interested can contact Barbara. Thank you to all of our sponsors who helped make tonight a possibility! is a dream, good looking, smart, and a nationally recognized diver. The mother starts getting these signals that something is not quite right with her son. He insists that he’s fine and that he’s having growing pains. She can’t get any information from the school, friends, etc. So she doesn’t know if he is okay or not. i. CMH- Serves people with severe mental health issues, developmental disabilities, and substance abuse disorders. They serve all ranges of ages, families with infants and seniors. Some of their services include: outpatient therapy, psychiatrists, physical therapy, occupational therapy, residential homes, community living supports, and a club house for people with mental illness. CMH primarily serves individuals with Medicaid or people that don’t have any insurance (if you don’t fit in those areas they can refer you to other agencies). They serve a broad spectrum of mental illness and several national agencies in Ottawa County that provide different counseling services, group therapy, psych services (private practice, hospitals). One positive in Ottawa County is that there are a lot of coalitions/collaborative efforts through various social service agencies to identify issues and find solutions. 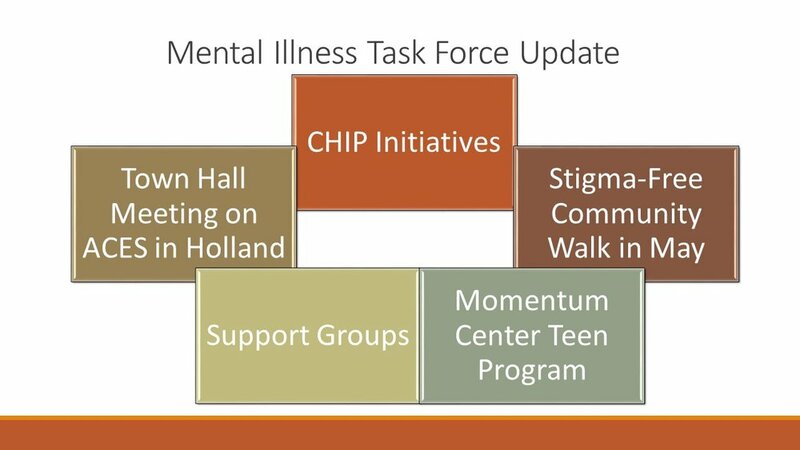 The Community Health Improvement Plan (CHIP) this year includes specific focus on mental health (brings together people who can put together various resources). We are fortunate to have many resources for those who have a mental health issue. The statistics for suicide are going up (100% increase within 10 years). ii. Youth Assessment- The average amount of students in a classroom is 25 kids and 5 of them have thought about suicide. iv. Suicide Prevention- putting together education for physicians, outreach to churches for resources and education for them. There are 12 churches expressing interest in the training so far. v. Schools- how can we partner with schools to provide them with resources and training. vi. If you have more questions or interested in getting involved, contact Becky. The group meets on the 2nd Tuesday of the month at 9:30am at the Fillmore Complex. vii. Health Department Program- Pathways to better Health- need to get connected to resources (mental health, physical, transportation, housing) get linked to the resources that they need to be linked to, if interested go to health department page- miottawa.org pathways page has contact information. c. Sarah Lewakowski- TCM won’t turn anyone away from their services. They have about 60 therapists. 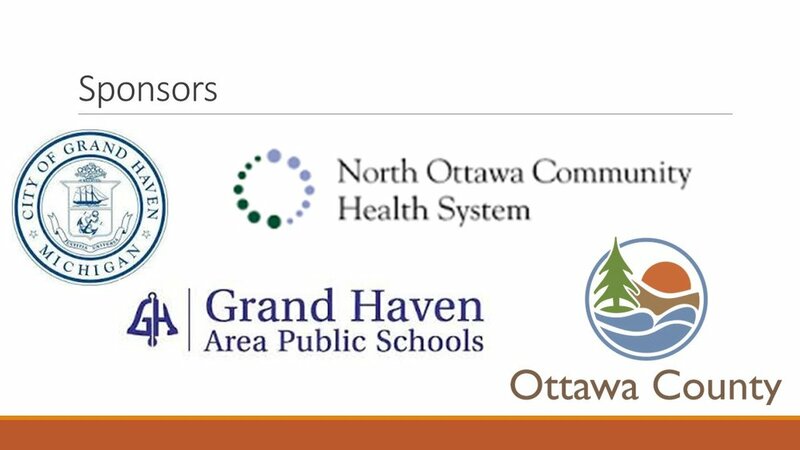 They offer support groups (more information is located on their website or by calling), individual and group counseling, school outreach program, and QPR training. e. Wedgwood Christian Services (Marcia Rappleye)- based in Grand Rapids and is now located in Ottawa County. 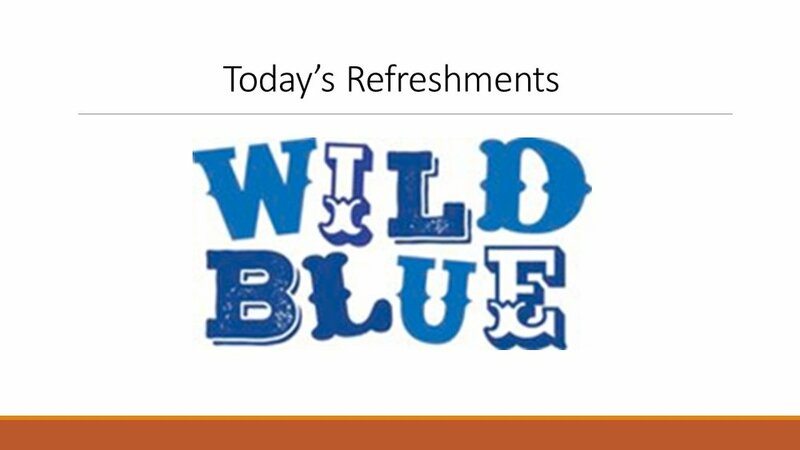 They have a program for women with substance use disorders and their children. The individual receives a team of people who are assigned to them. There is a physician assistant located in the Muskegon office and clients with needs will be transported to Muskegon instead of Grand Rapids. 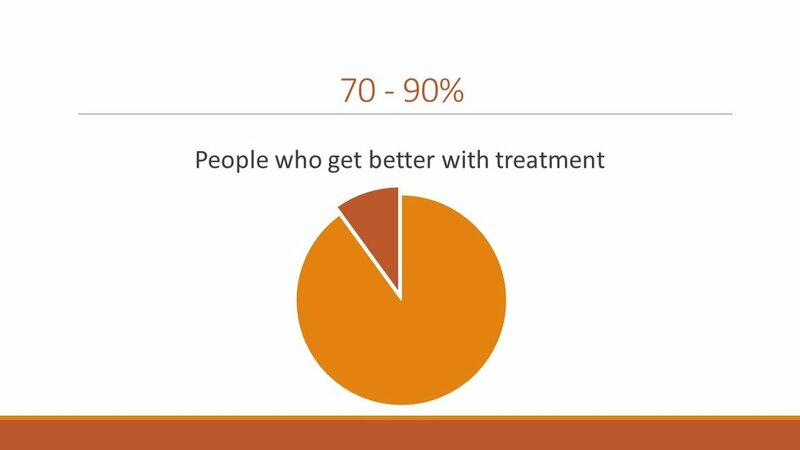 The really good news is that 70 - 90% individuals with mental illness see improvement in their symptoms and quality of life after participating in some form of treatment – no matter what that form of treatment is. 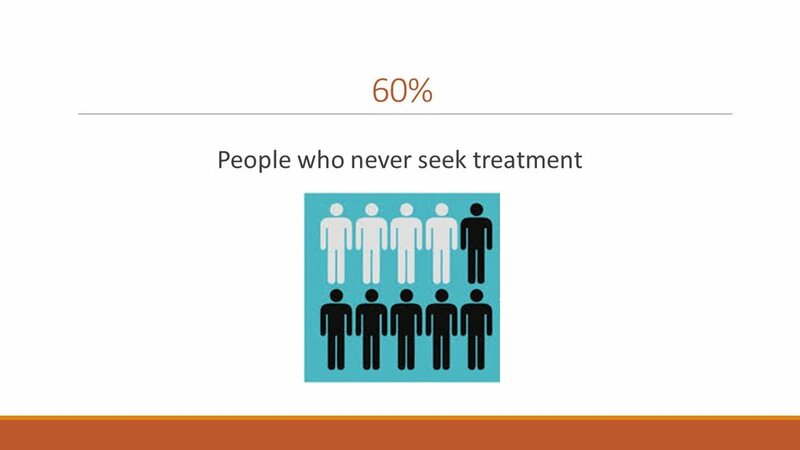 The bad news is that 60% never seek any kind of treatment at all. 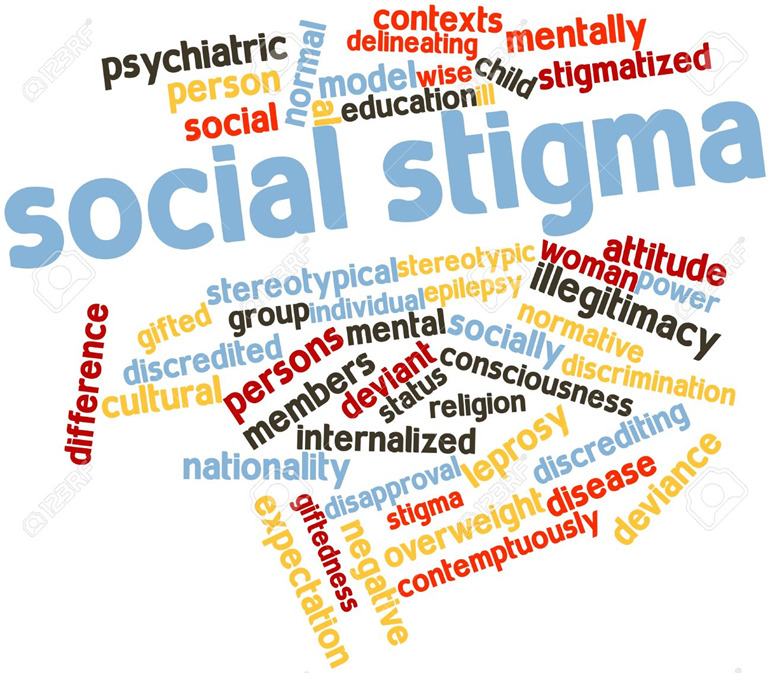 According to the World Health Organization, it is stigma, discrimination and neglect that prevent care and treatment from reaching people with mental disorders. On an individual level, stigma keeps people from telling anyone that they are having mental health problems. 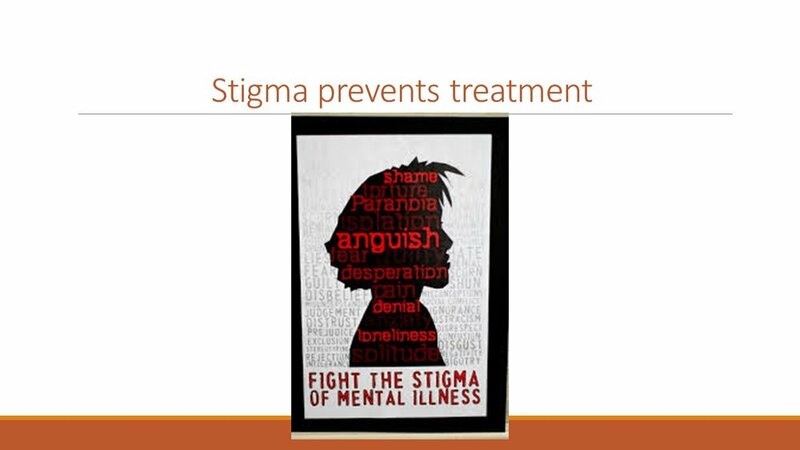 Stigma prevents treatment and recovery. Stigma limits opportunities. Stigma keeps people from admitting their struggles even to themselves. On a systemic level, stigma creates barriers for public health efforts. Stigma results in lower prioritization of public resources allocated to mental health service. And it results in a poorer quality of care being delivered to people with mental illness. Stigma isolates and isolation only makes mental illness worse. 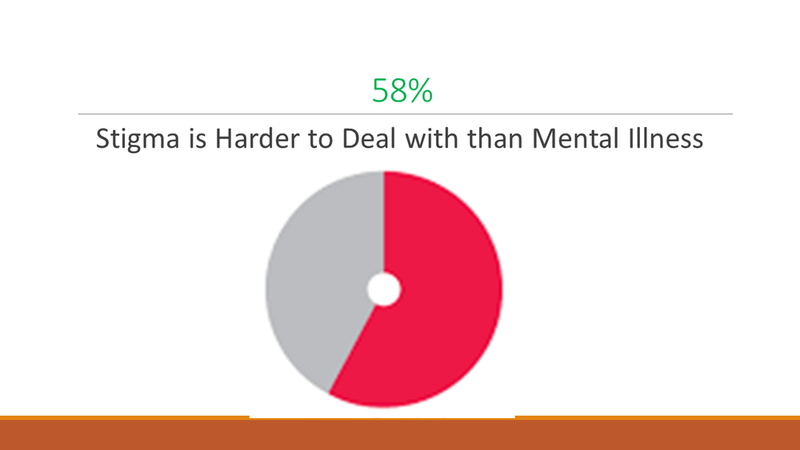 In fact, 58% say that the stigma of mental illness is more damaging and harder to deal with than the illness itself. Stigma, in the end, too often permanently cripples or kills its victims. Given these challenges, what can we do? What resources have you used? How do we dismantle stigma so that people can connect with the resources they need? e. Be transparent- answer honestly when you are asked how you are doing. n. Ask- What do you need to feel save and loved? 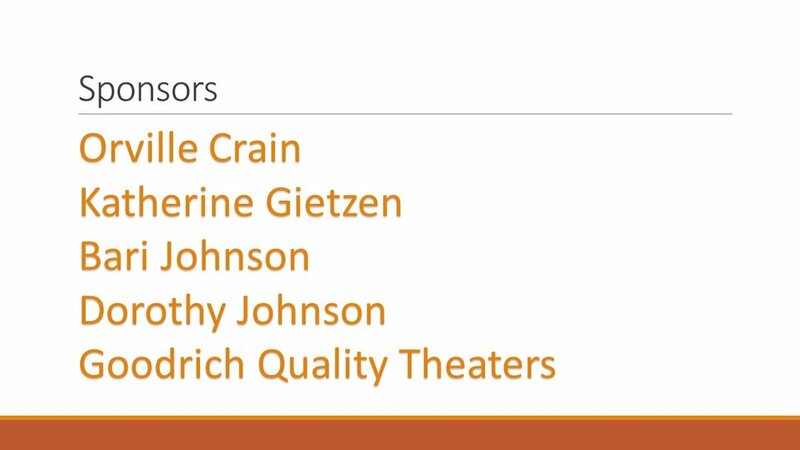 Thank you to our Sponsors, the Mental Illness Task Force, Volunteers, Panelists, and all of you decided to come today and have this very important conversation with us!